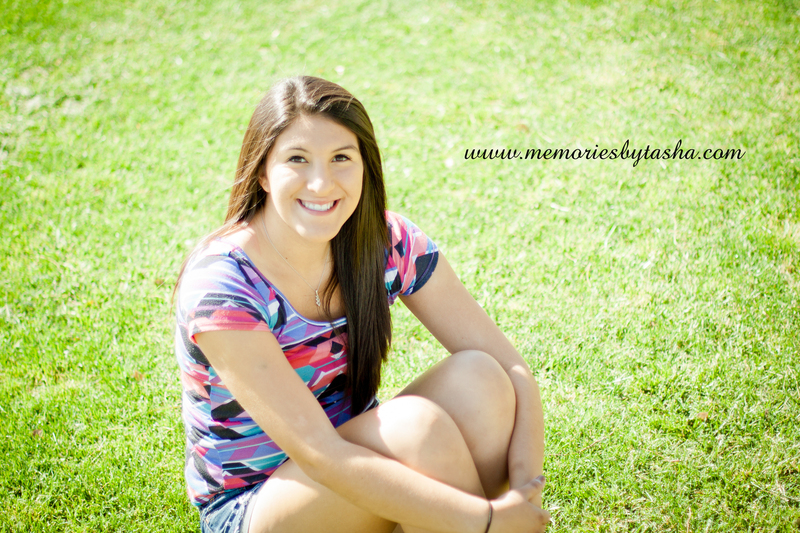 Joanna is another one of those class of 2013 seniors that I have had the pleasure of watching grow up over the last several years! 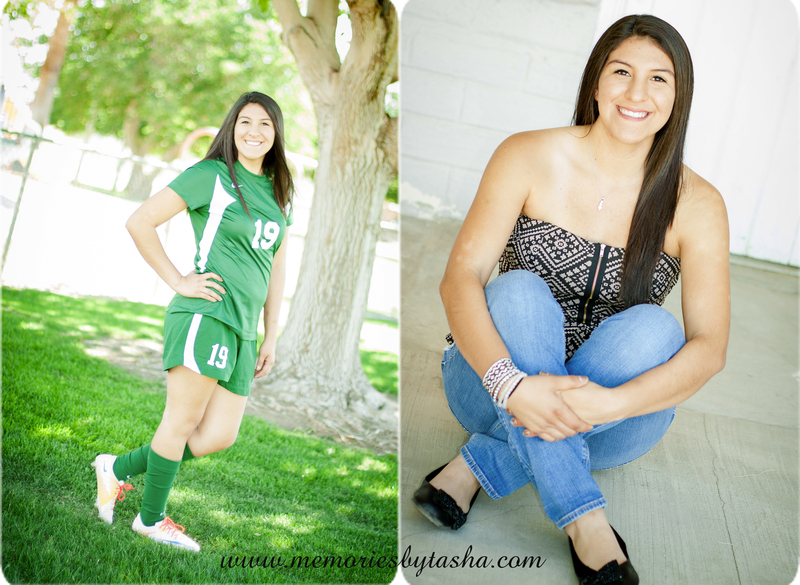 She is a beast at soccer and a beautiful young lady bound for greatness. 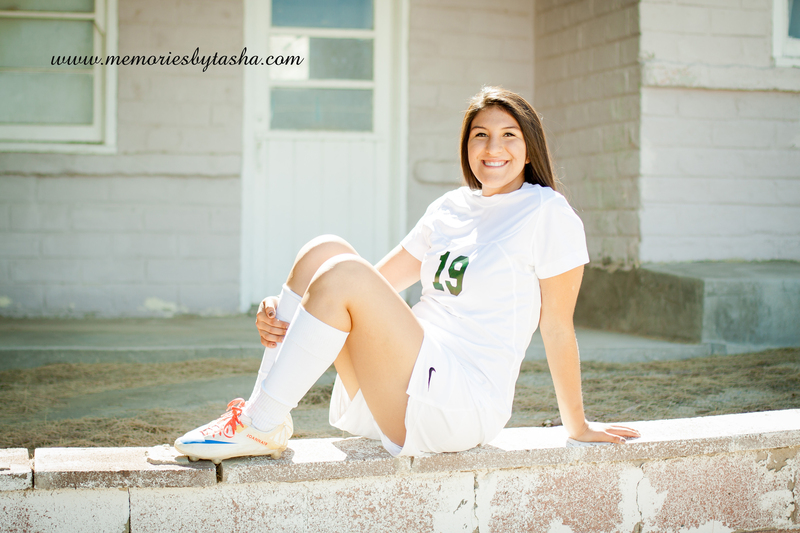 This session included her personality and that of the fact that her boyfriend Byron also has a love of the game soccer. 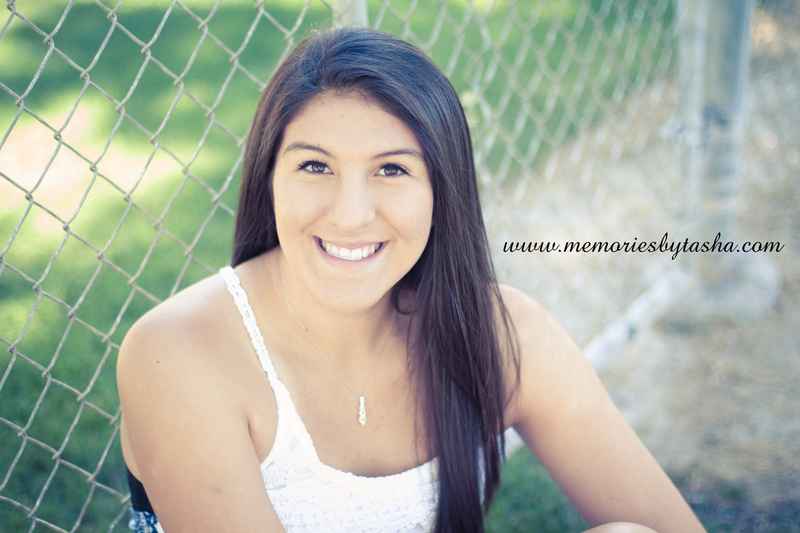 She will be adventuring off to Nevada for school and I expect to hear great things about her future. She was so excited to share her smile, brace free of course and I am glad to be able to help commemorate her final adventure in high school; graduation!